On October 24, 2015 we completed our renovation of the golf course and replaced all 18 greens. 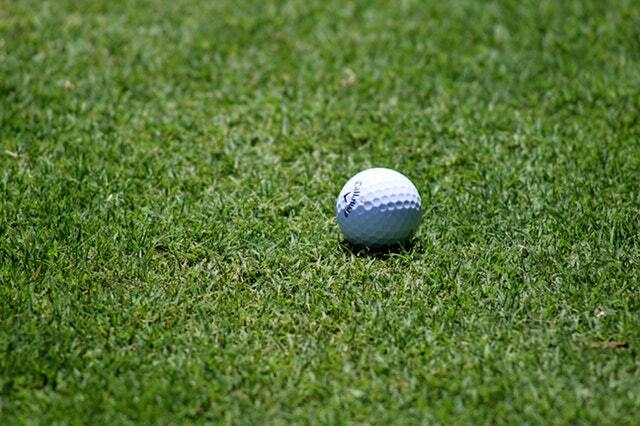 You will enjoy our paspalum greens which roll true and quick. From late 2017 into 2018, we have replaced several tee boxes and they are now open for play. Starting in October 2018, we have begun renovating our chipping practice area located next to the driving range. This will not affect driving range activity. We are working hard to provide an extra area to improve your golf game!